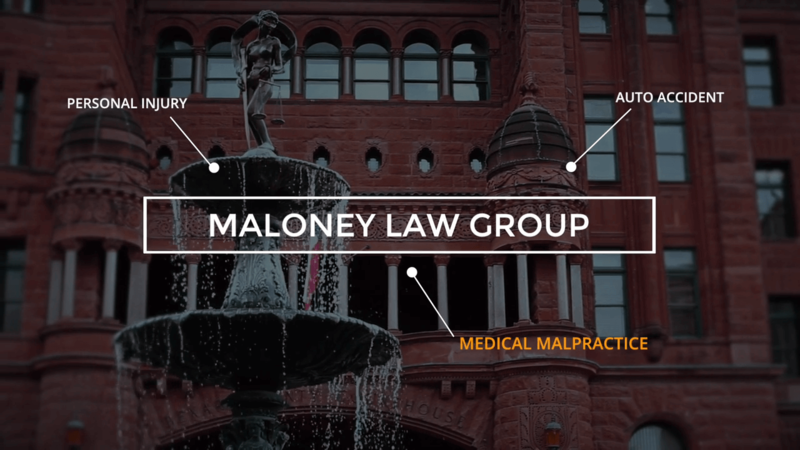 San Antonio Personal Injury Lawyers | Maloney Law Group, P.L.L.C. to get San Antonio families the justice they deserve. After a serious accident that has left you injured, you deserve to move forward and regain a sense of normalcy in your life. Of course, moving on requires the financial compensation needed to cover mounting medical bills, lost wages, and future accident-related expenses. 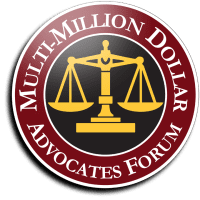 You don’t have to remain trapped in a difficult situation with insurance companies bullying you – instead, seek representation from Maloney Law Group, P.L.L.C. 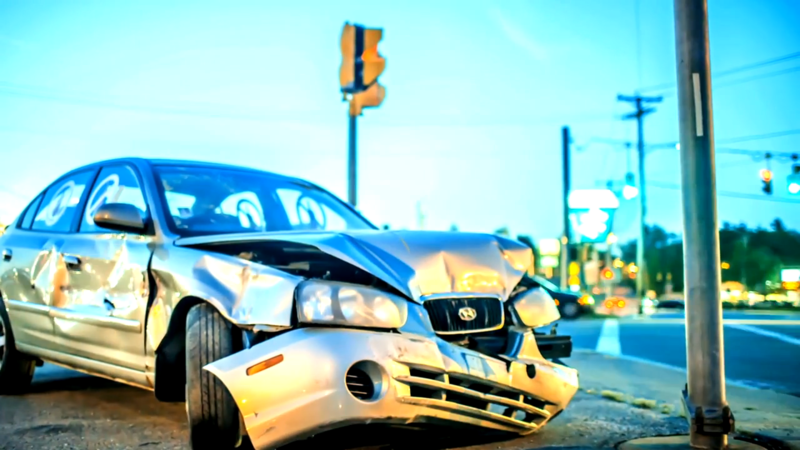 Our personal injury attorneys in San Antonio are passionate about fighting for the rights of injured Texans. We are here to help you through this. Whether you have been injured by a doctor’s negligence, a careless truck driver, or a workplace hazard, you have a lot at stake. Your career, your family, and your future all depend on the outcome of your case. With this in mind, you need an experienced lawyer who can provide you with personalized service and attentive legal support. Our attorneys have the resources and skill necessary to pursue your claim and we are not afraid to take your case to trial if need be. 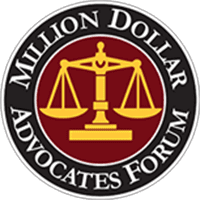 When you choose Maloney Law Group, P.L.L.C., you will appreciate the comfort of working with a boutique San Antonio law firm that delivers a truly professional experience. Get in touch with us today by calling (210) 361-2997 or contacting us online. We have been a part of the San Antonio Community for decades.